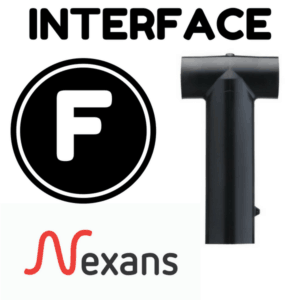 Nexans Euromold Interface D separable connectors for terminating MV-HV cables (including XLPE EPR 11kV 17.5kV, 24kV) – a complete range of elbow connectors for termination of medium/high voltage cables into switchgear, transformers, motors and substations up to 24kV. Full supporting range of Euromold tee 11kV connectors, equipment bushings and in-air bushings suitable for Interface D bushings according to CENELEC EN 50180 and 50181. Euromold Interface D connectors are suitable for termination of polymeric (XLPE EPR) insulated cables with copper wire or tape screen, wire armoured (SWA/AWA), wire braided or unarmoured cables into MV-HV Electrical Equipment with Interface D bushings. HV Connectors manufactured by Nexans Euromold to suit Interface D bushings, 11kV-24kV. Call us to discuss your requirements for cable connectors, terminations and joints for 11kV-33kV high voltage power networks. 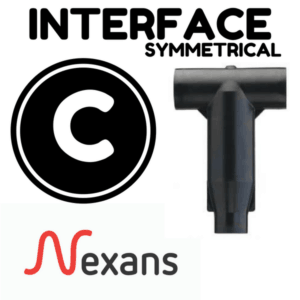 Select the Nexans Euromold connector part number from the below table which provides the best centring to the cable core insulation diameter. For 24kV connectors add a “K”. Euromold Connector Order Example – the MV-HV cable to be terminated is XLPE insulation 24kV with 630sqmm stranded copper conductor with a core insulation diameter over the medium/high voltage power cable of 44.0mm. Order Code: Nexans Euromold K676LRA/G-37-630KM-12-1. 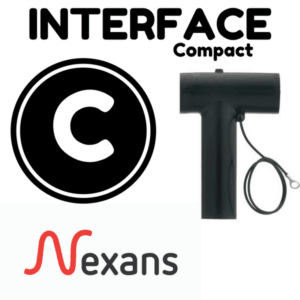 Full supporting range of Euromold medium voltage accessories for use with Interface D connectors are available. 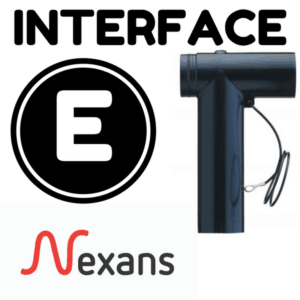 Receptable used to fit over a bushing with a type D Interface to provide “dead-end” function. Contains a capacitive test point for checking circuit conditions. The dead-end receptacle can be supplied with an earth lead. Order: -/G. E.g. Euromold 606DR-TPS/G. Stand-off plugs used to support and “dead-end” connectors with a type D Interface when removed from medium/high voltage electrical equipment. 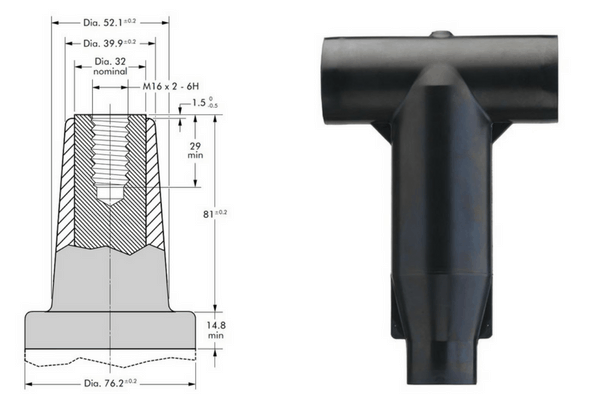 Earthing plug designed to support and earth Euromold connectors with type D Interface bushings when removed from medium/high voltage equipment. 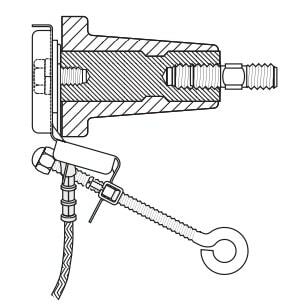 Bushing extender provides an extension piece to allow cables to stand away from equipment and is used in conjunction with the 680CP connecting plug. 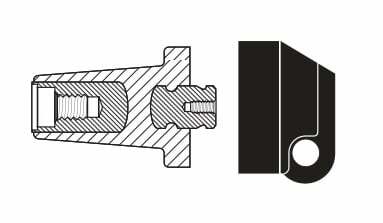 Acts as a tightening nut for the Euromold 676LRA/G tee connector – the 676BIPA plug contains a voltage detection point. The conductive rubber protection cap is included. 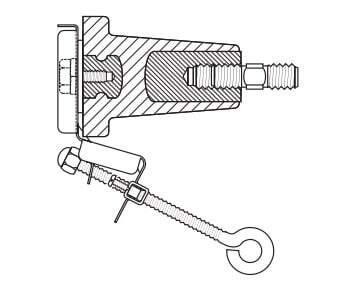 Plugs for connecting two or more connectors with type D Interface together therefore creating a separable cable joint or a multiple cable connection to equipment. 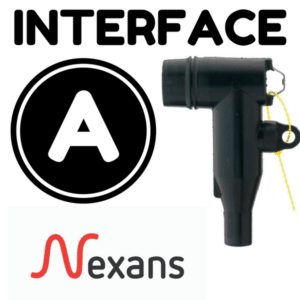 Order: -/ATEX for use in potentially explosive atmospheres and hazardous area locations (for 11kV/12kV max). 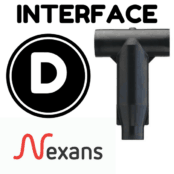 Plug provides a type A Interface to connectors with a type D Interface. 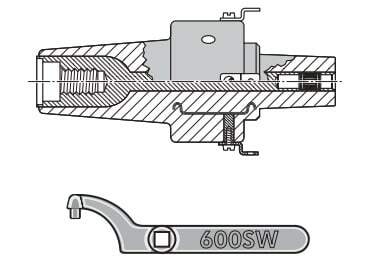 A ‘C’ spanner 600SW is used to tighten the reducing tap plug onto its mating part. Order Euromold 600SW for the ‘C’ spanner. 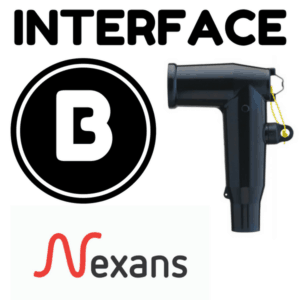 ➡ See the below product sections for the complete range of Nexans Euromold Connectors suitable for Interface D bushings on MV-HV equipment.